IBASSIN: Whitney Stephens Wins 2019 BASS Eastern Open Harris Chain of Lakes with 57-08lbs! Whitney Stephens Wins 2019 BASS Eastern Open Harris Chain of Lakes with 57-08lbs! Stephens wins by 12 pounds! Monster 32-12lb Day 1 limit key to win. 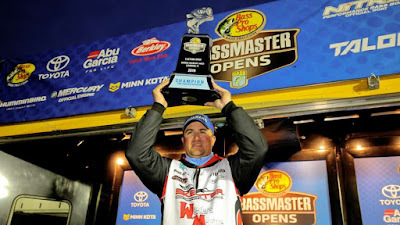 Despite changing conditions, Ohio angler Whitney Stephens turned in an impressive catch of five bass that weighed 24 pounds, 12 ounces in the final round of the 2019 Basspro.com Eastern Open at Harris Chain of Lakes. Added to his Friday weight of 32-12, it helped Stephens to an impressive winning total of 57-8 in an event that was shortened to two days by inclement weather. The full field fished both days. The shortened schedule amplified Stephens’ performance; specifically, Jesse Wiggins won the 2017 Open event on the Harris Chain with a three-day total of 59-4 — only 1-12 heavier than Stephens’ two-day total. Returning to the pattern that yielded his personal-best tournament limit on Day 1, Stephens spent all of Day 2 targeting thick hydrilla beds in Lake Eustis. Fishing in about 8 to 10 feet, he noted that the week’s colder weather worked in his favor by predictably positioning big prespawn fish in the warmer refuges of thicker grass patches. Stephens caught most of his fish by dragging a Zoom Magnum Trick Worm and a Speed Worm, both Texas rigged on a 4/0 VMC hook. He ended his day by moving to a different area and throwing a custom spinnerbait over the grass. Stephens’ total gave him an impressive winning margin of 11-9. He made it look easy, but the winner said closing the deal was no easy task. Bryan Schmitt of Deale, Md., finished second with 45-15. After placing second on Day 1 with 27-10, his productivity slipped to 18-5 Saturday. Schmitt caught his fish on 1/2- and 3/8-ounce prototype Hyabusa swim jigs. He alternated between Missile Baits Twin Turbo and Shockwave trailers. Kyle Welcher of Opelika, Ala., finished third with 41-12. Posting weights of 17-14 and 23-14, Welcher avoided the hydrilla that many of his competitors targeted and instead fished Yamamoto D-Shads on 1/8-ounce belly-weighted 4/0 hooks in eel grass beds. 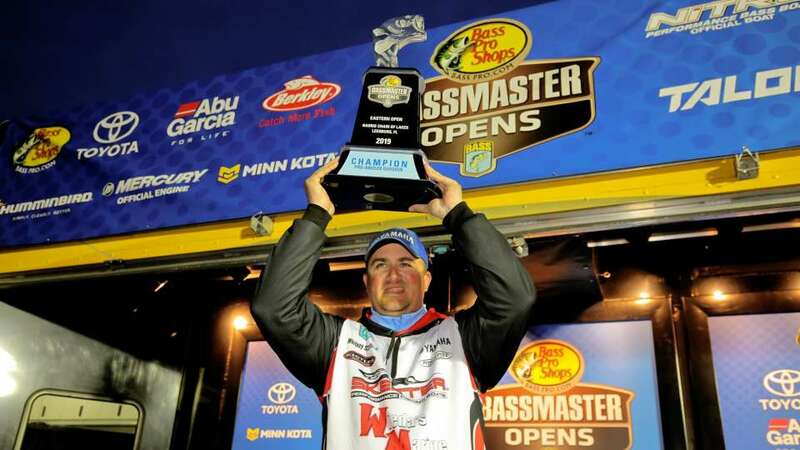 Schmitt won the Phoenix Boats Big Bass award for his 8-4. Chuck Thurlow won the co-angler division with 32-12. 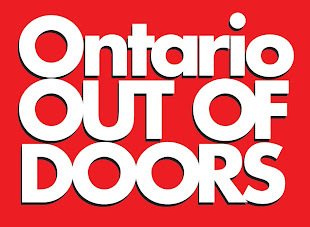 With daily weights of 15-2 and 17-10, Thurlow said the week’s cold weather put the brakes on a spawning movement and opened the door for his back-deck opportunities. "The biggest thing is that the fish haven’t pulled up, and I was so thankful to see that when I came down here,” he said. “The place I caught my fish was a staging spot. They were on a shell bed with some grass patches scattered around it. Tom Sutton of Bidwell, Ohio, won the Phoenix Boats Big Bass award for the co-angler division with an 8-11.